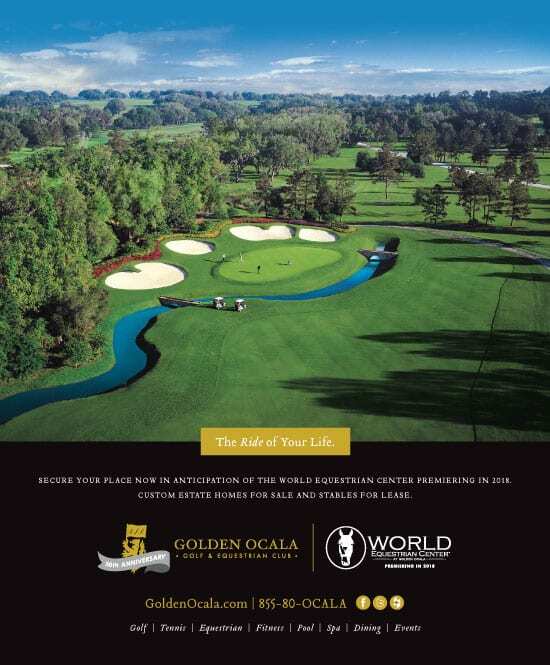 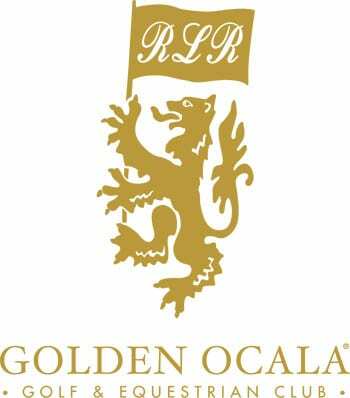 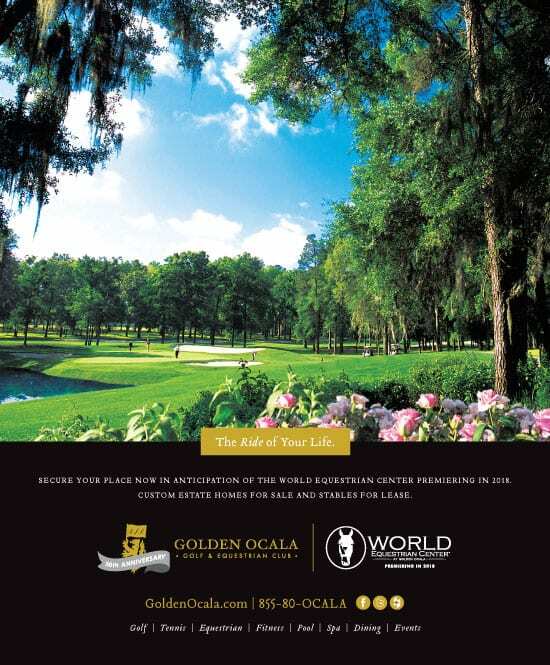 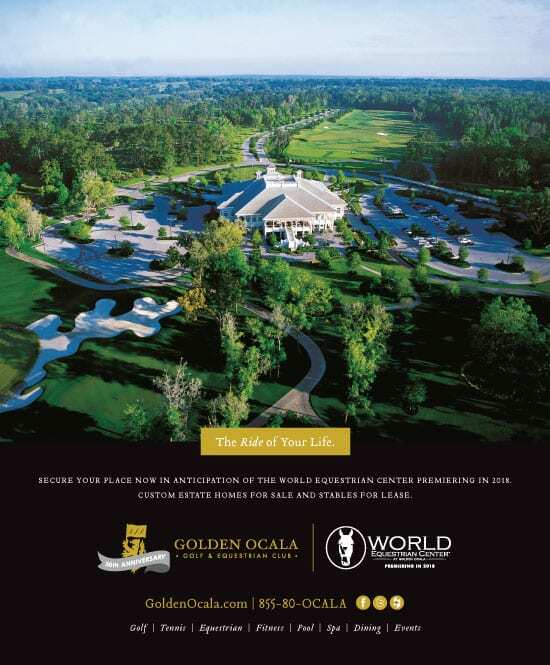 Golden Ocala Golf & Equestrian Club encompasses more than 1,200 beautiful acres in Ocala, Florida. 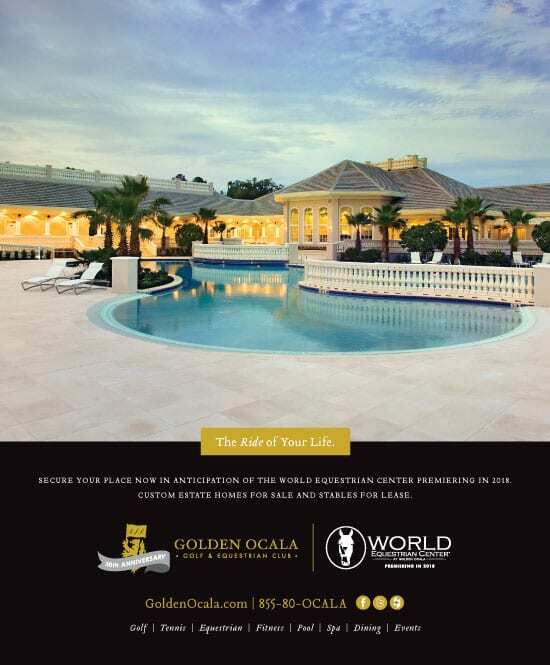 This exclusive, gated community is home to championship golf and tennis, an equestrian center, state-of-the-art spa and fitness center, a stately 77,000 square foot clubhouse and everything else needed to lead an elegant, one-of-a-kind luxury lifestyle. 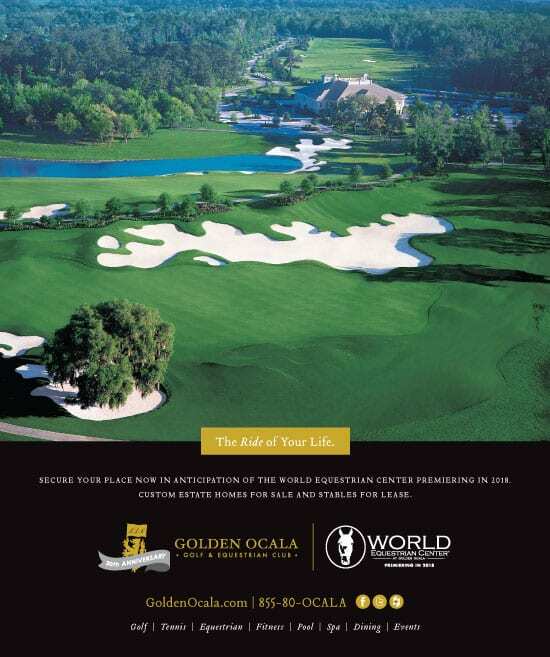 Spiro & Associates provides all marketing needs in areas of rebranding, upscale brochures and other collateral, along with creative advertising campaign elements including: print, digital, out-of-home and other marketing communications media.